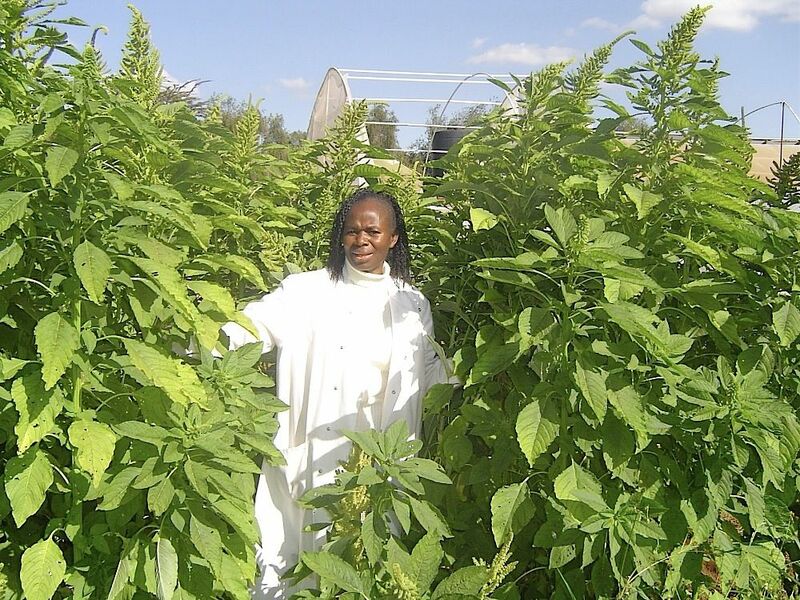 Professor Abukutsa-Onyango with giant Amaranthus at Jomo Kenyatta University of Agriculture and Technology. 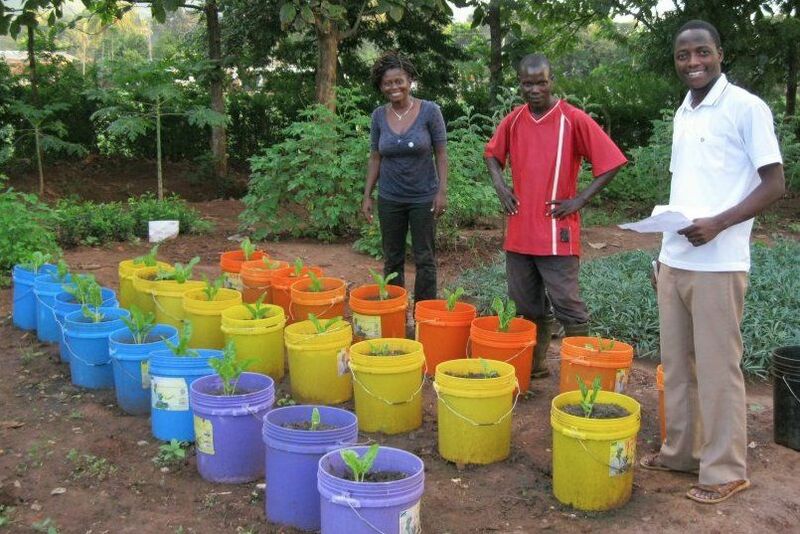 Janet Fares Maro and Aurelian Chuma from Sustainable Agriculture Tanzania (SAT) together with Rashid Mdoka who is doing his research on teas in the SAT demonstration garden at Tushikamane Centre. 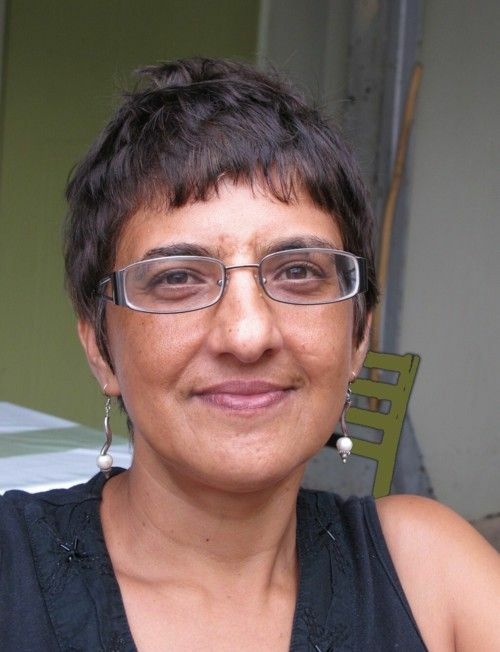 Mariam Mayet has long campaigned against GM seeds and foods in South Africa.